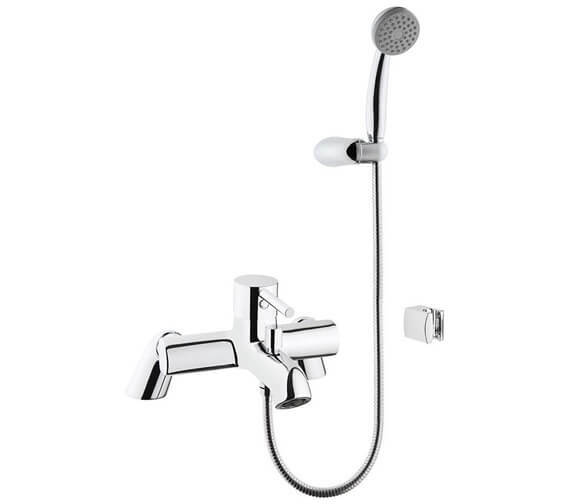 Add this new and stunning Bath Shower Mixer Tap With Showerhead from VitrA to your bathroom. 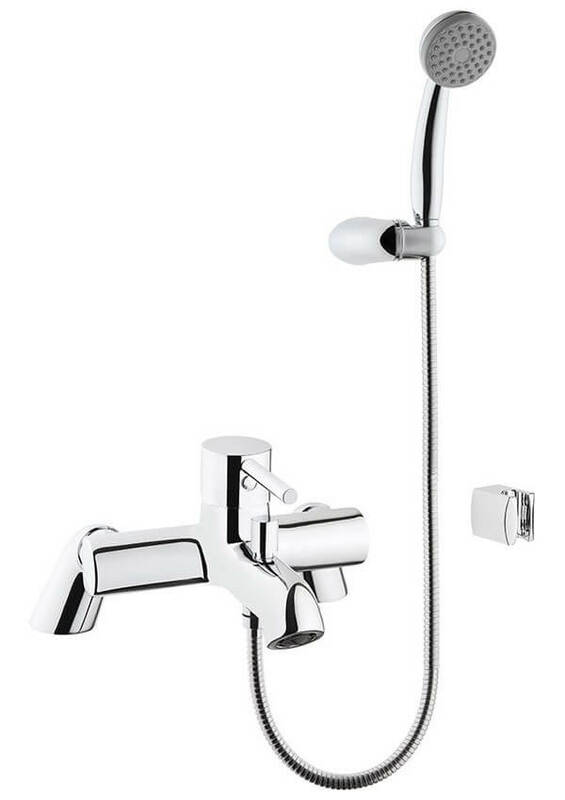 The bath shower mixer tap has smooth chrome finish, punctuated with soft curves and elegant style, for practical ease of use. Mix water as per your desired temperature preference and have the most breathtaking shower with the handset. 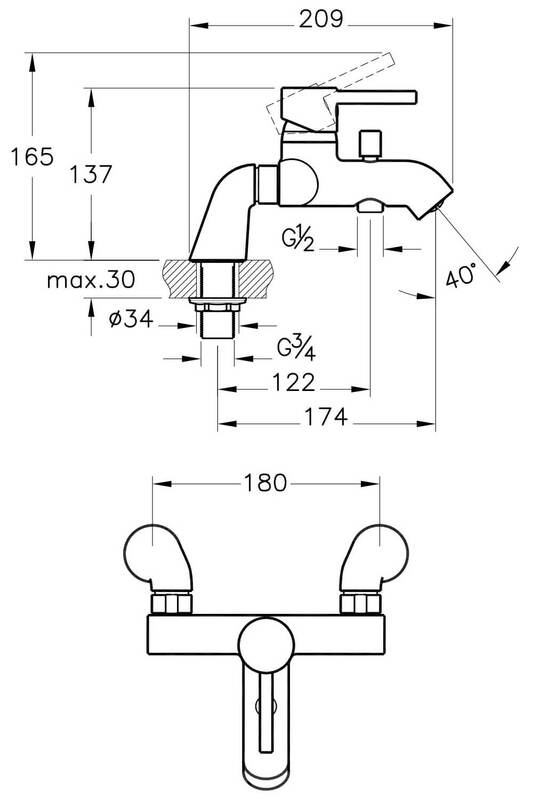 It features flow and temperature adjustable cartridge, for added advantage. VitrA supports the product with a 5 year guarantee. 1 year guarantee on internal working parts.